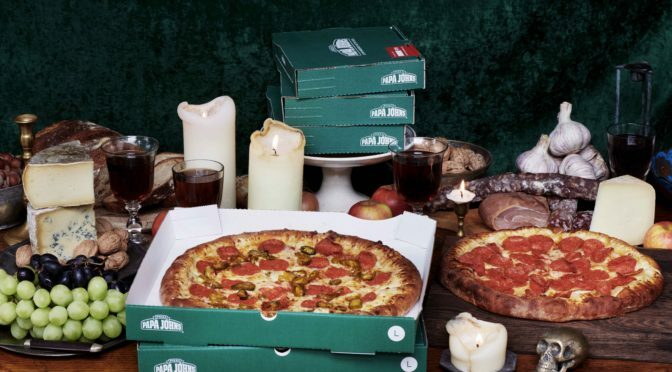 In celebration of our 400th Papa John’s store opening in the UK we’re rewarding pizza-lovers across the country with our biggest ever pizza giveaway. From 30th July to 3rd August, stores nationwide* will be giving away FREE slices of our delicious Pepperoni and Cheese & Tomato pizzas, along with a refreshing drink — the perfect thank you to our loyal fans and new customers for trying us. 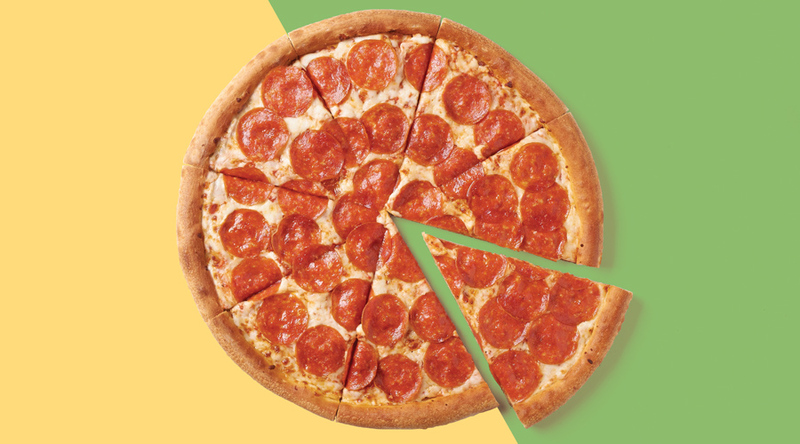 There are 400,000 slices up for grabs — that’s 100 large pizzas per store! To claim your free pizza, all you need to do is call your local Papa John’s store to find out what day they’re participating in the promotion and get yourself down there to enjoy your free slice — no purchase necessary! 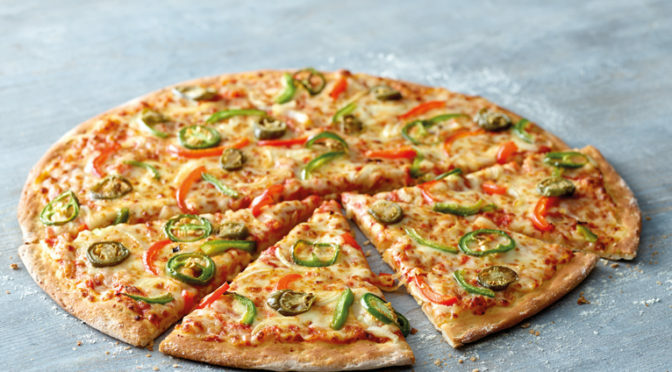 As well as a slice of one of our all-time favourite toppings, Papa John’s and Pepsi will be giving away co-branded voucher books. Covering a six-week period from 30th July to 9th September, these voucher books will be jam-packed with awesome discounts and special offers. Jack Swaysland, Chief Operating Officer, International, said: “Reaching the 400-store mark is a massive achievement for us and it’s our customers who have really helped to make this happen. We’re really excited about the launch of our 400th store and we can’t wait to celebrate with you. 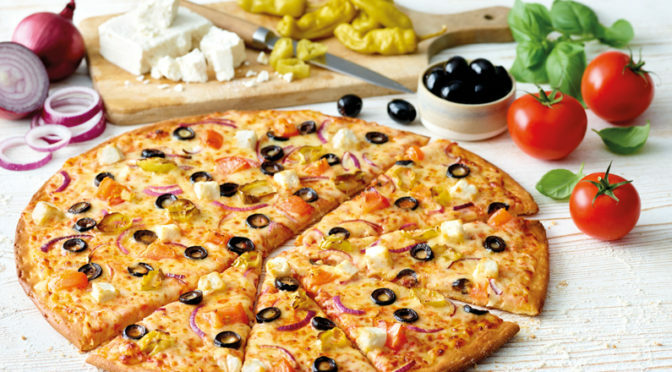 Grab a slice, a refreshing Pepsi Max and let us say thanks for being a Papa John’s customer. *Offer excludes Butlins, Haven Holiday Parks, Ribby Hall Village, Park Dean, Welcome Break, Planet Ice, on campus stores and Ireland. One slice per customer. Cannot be exchanged for cash. Not available with any other offers or discounts. Subject to availability. Limited to a maximum of 400,000 pizza slices during 30th July – 3rd August 2018 across all participating UK stores.